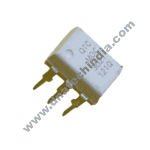 Purchase online MOC3041 Optoisolator Triac Driver in India at low cost from DNA Technology, Nashik. 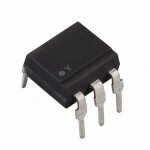 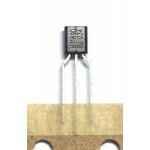 The MOC3041, MOC3042 and MOC3043 devices consist of gallium arsenide infrared emitting diodes optically coupled to a monolithic silicon detector performing the function of a Zero Voltage Crossing bilateral triac driver. 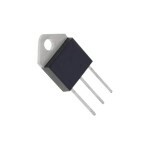 They are designed for use with a triac in the interface of logic systems to equipment powered from 115 Vac lines, such as solid–state relays, industrial controls, motors, solenoids and consumer appliances, etc. 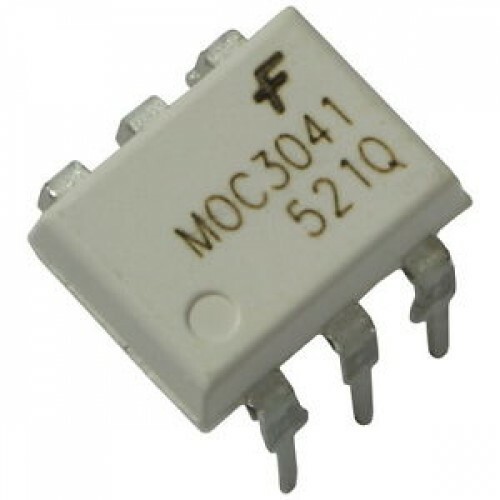 BTA41 TRIACThe BTA41-600BRG is a TRIAC for phase control operations in light dimmers, motor speed co..
MOC3023 Optocoupler/OptoisolatorThis is a DIP MOC3023 Opto-coupler used mostly for driving Triacs an..